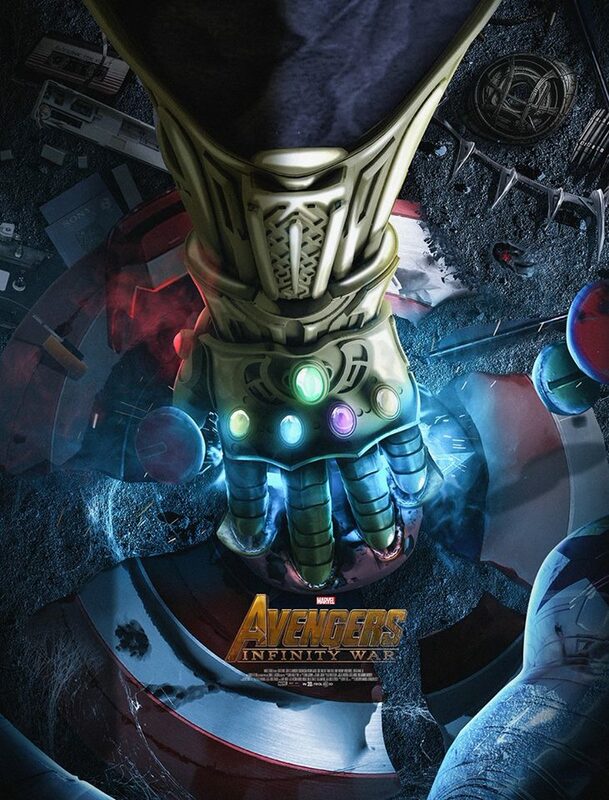 Avengers Infinity War was the culmination of over a decade of movies in the Marvel Cinematic Universe. We saw the entire cast of the Marvel Cinematic Universe come together to fight the might of Thanos. 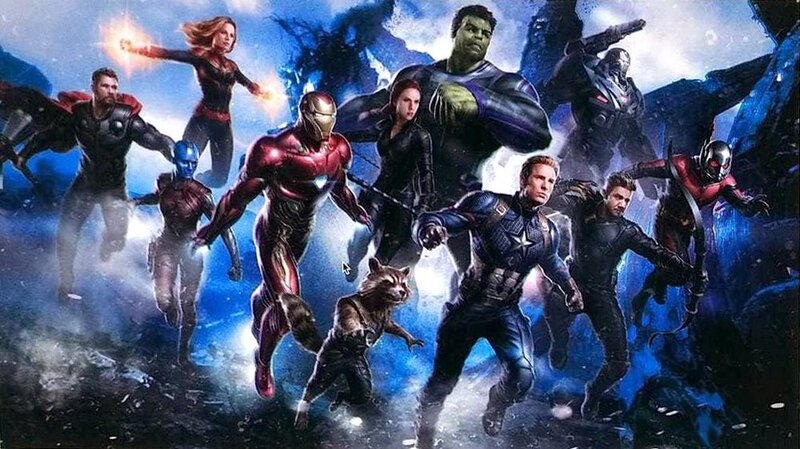 April 27th, 2018 was the day that the earth’s mightiest heroes came together to oppose the tyrant of the dark quadrant, the day they used all of their might to go against Thanos, and it was the day that they failed. The day that our heroes fell from grace. The day that Iron Man was stabbed by a piece of his own armor, the day Dr. Strange could not fulfill his duty as the sorcerer supreme, the day that loss of one lived one lead to the death of half of all life in creation, and the day we lost more than just a war. 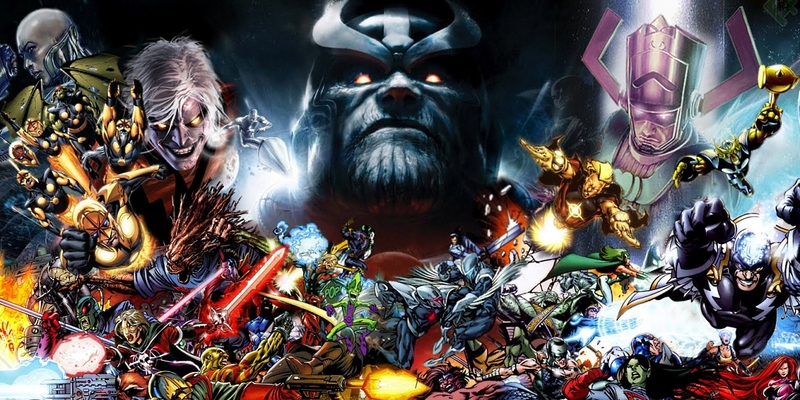 Thanos and his ideology triumphed over that of the Avengers. The universe was balanced by a Mad creature, a cosmic child of the stars trying to bend nature to his will, not realizing that he was breaking the wheel of life while he claimed to simply grease the gears. 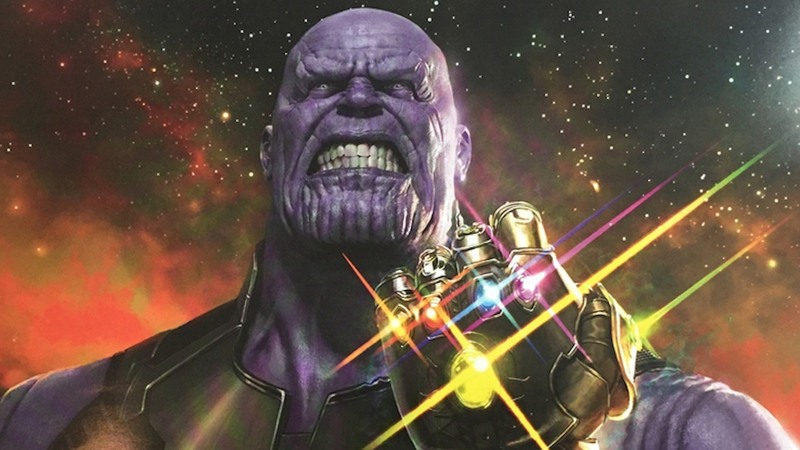 Although like any other Marvel fan I’m a little bothered by the motivations of Thanos to collect the infinity gems in the movie, I would still love to have him in another movie after Infinity War and Avengers 4. Because unlike traditional Marvel Cinematic Universe villains Thanos is actually someone who has the tact of battle. His actions have consequences and he’s more than just an obstacle for the hero to triumph over. His way of operations is presides and lethal and his actions are deadly at best and world ending at worse. 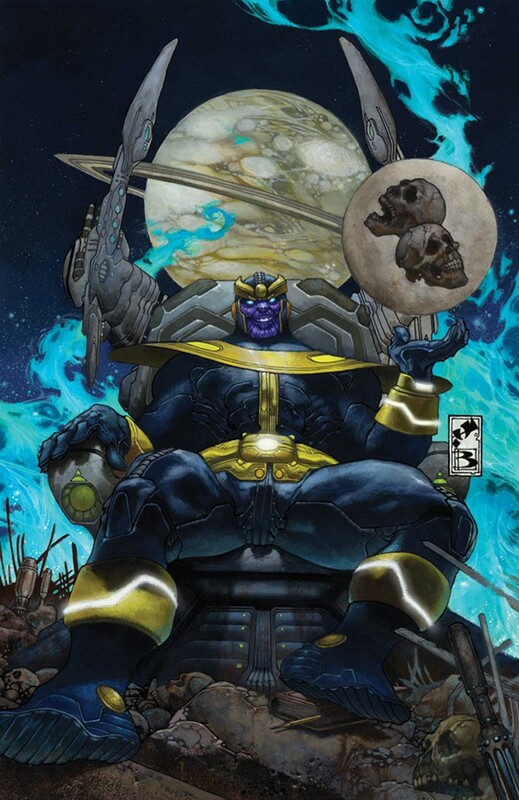 He has immense power and heroes are barely more than minor inconveniences to the Mad Titan. 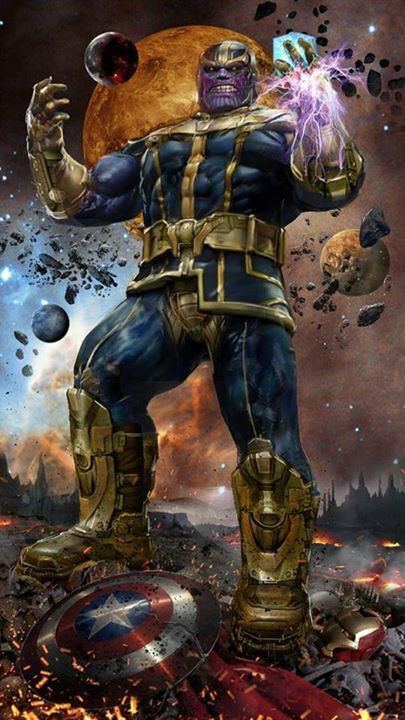 He knows what he’s after and has a substantial amount of might to control and use his weapons and the resources (the singularities and the infinity gems) to the best and utmost of their abilities. He charges in and gives the heroes a challenge and he lasts , unlike all the other villains of the Marvel Cinematic Universe. 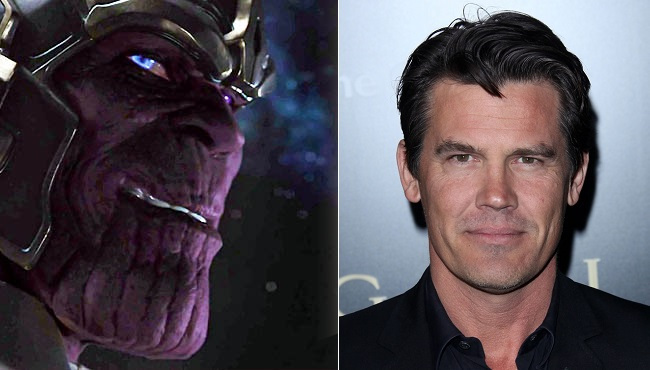 Maybe there are the reason I get so excited when I hear Josh Brolin saying the following to flickering myth. “Yeah, you know what, I don’t know what the future brings and who knows,” he said, according to Flickering Myth. “But [I] love the idea of something infinite like this. I’ve never been involved in sequels. “The fact that we’ve done some of Avengers 2, oh sorry, Avengers 4 but Infinity War 2, I’m going back. I’m going to do more, and we’re going to do some reshoots and all that. So, I’m excited about all that. “I love the Russos [directors]. I love working on The Avengers. I didn’t think I was going to and I actually loved it. I didn’t even like it. I loved it. This tells us that the actor is still unsure about the fate of his character post-Avengers 4. Since the writers at Disney also tell us that Avengers 4 is far from being ready, it is clear that the people responsible for weaving the plot of the Marvel Cinematic Universe want to keep Thanos alive and well. It seems that he will be thorn in the side of Avengers for a long time coming. 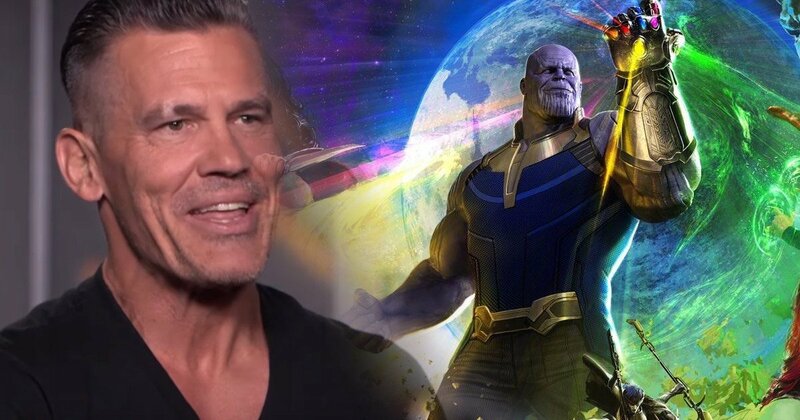 It is likely that we will see Brolin reprise the role of the Mad Titan in further movies after phase 3 ends with Avengers 4. But what forms this apprehended of Thanos takes in future MCU movies is up for debate.